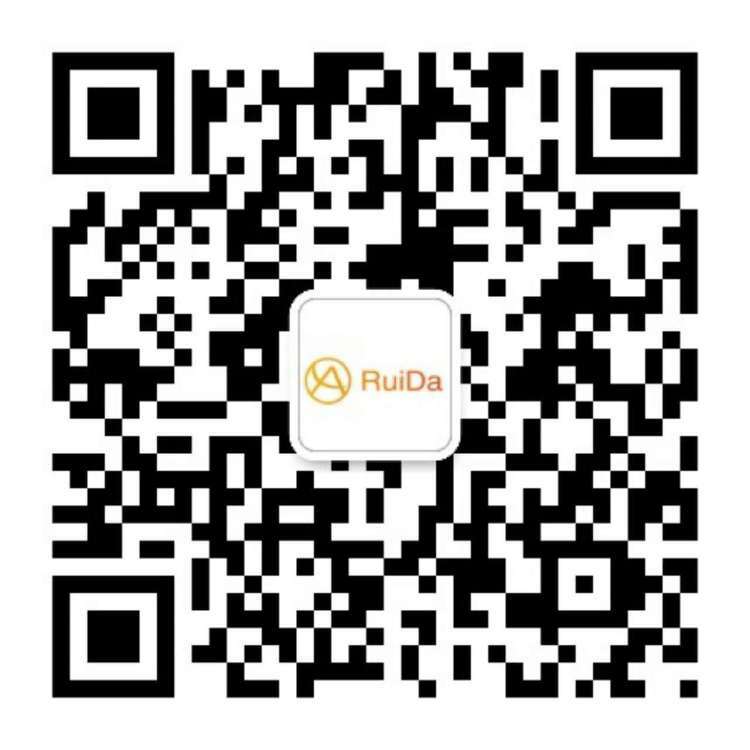 High structure and light-weight alluminum alloy girder has passed long-term destructive tests and offers larger bearing capacity, impact resistance and high strength. Alluminum girder will never get rusty. 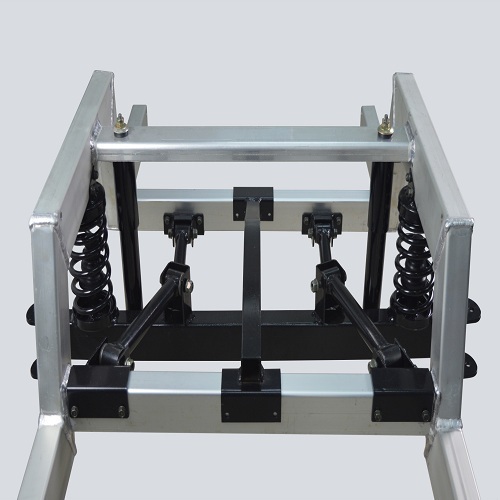 Interior and exterior surface of steel support frame is processed by electrophoresis for enhancing the corrosion resistance performance of the underframe. Multi-connecting rods type front axle with two independent spring suspension offers better driving controllability and riding comfort, and the dip angle of tyres as well as the toe-in can be accurately controlled on any road conditions, making the direction control more precise and the road feel more clear, and extending the service life of tyres. 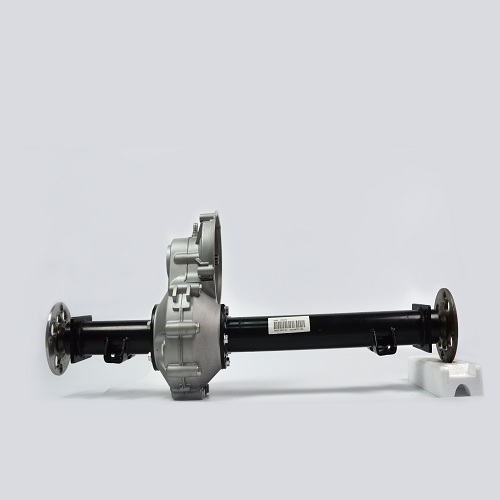 Multi-connecting rods type rear suspension with 4 independent springs, offers stable driving experience and comfortable riding feeling. 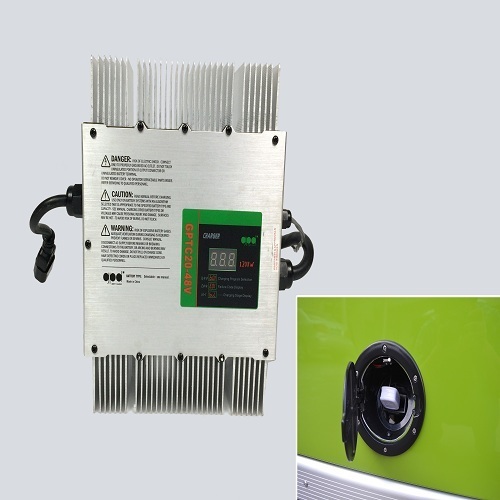 Curtis intelligent AC frequency-control system greatly increases the energy efficiency of electricity utilization, enlarges the safety factor, truly realizes the functions like traveling fast uphill and slow downhill. And it is installed with self-developed software to maximize the performances of the vehicle. 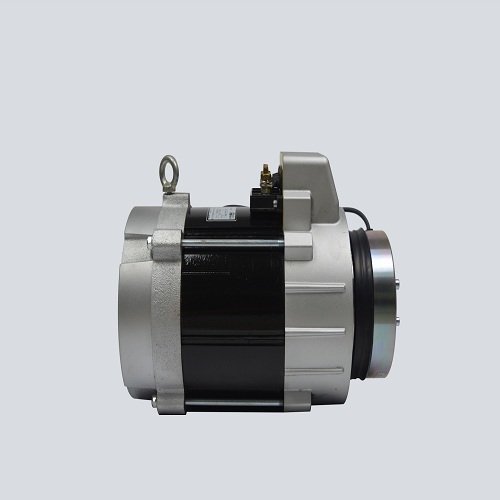 By using the intelligent AC frequency-conversion brushless motor, the frequency of daily maintenance and replacement of quick-wear parts is greatly reduced, in addition, twisting force of this motor is 1.5 times of a DC motor. With this motor the power of the vehicle is stronger and capacity of traveling uphill is larger. 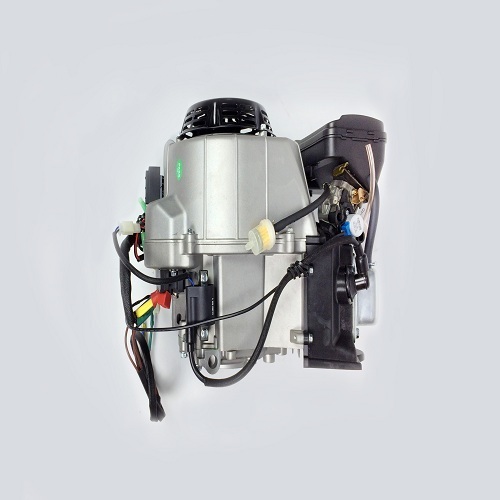 Also the motor is installed with a 64 pulse precision sensor which offers smooth driving experience; also a temperature sensor is equipped for the controller to better monitor the motor condition and hence guarantees the power. 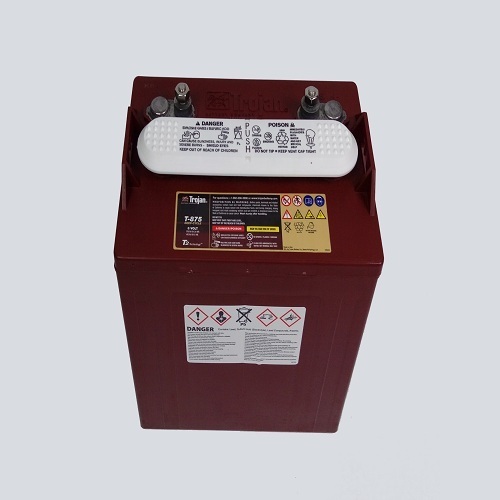 Intelligent oil-electric hybrid device is equipped with auto start-stop function that it will automatically start to charge the battery when it is out of power or automatically stop the motor when power installed in the battery is sufficient. Tri-axial hardened tooth surface gear transmission, installed with a differential mechanism to make cart turnings more flexible and smooth, reducing tyre wear. 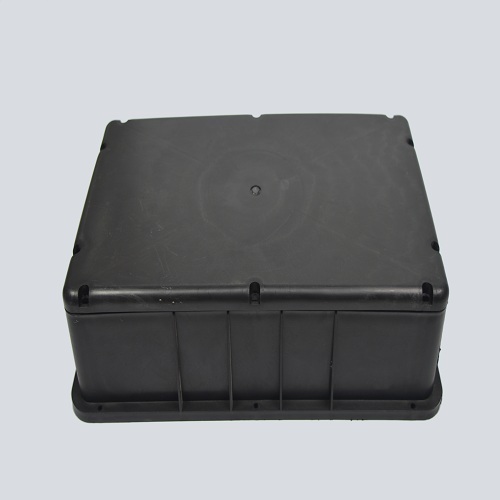 Aluminium-alloy die casting box is light and durable, and has good air tightness condition without oil leakage. 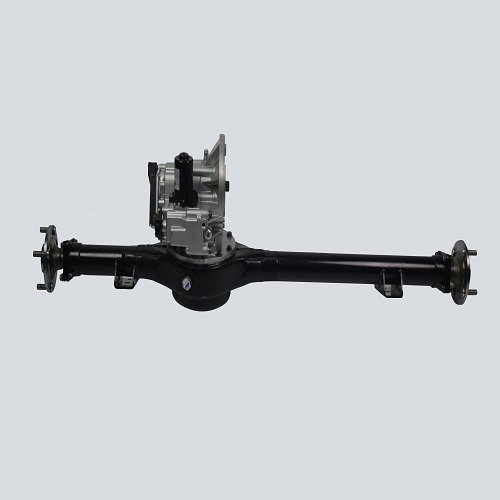 Intelligent gear-shifting dual speed ratio drive axle. 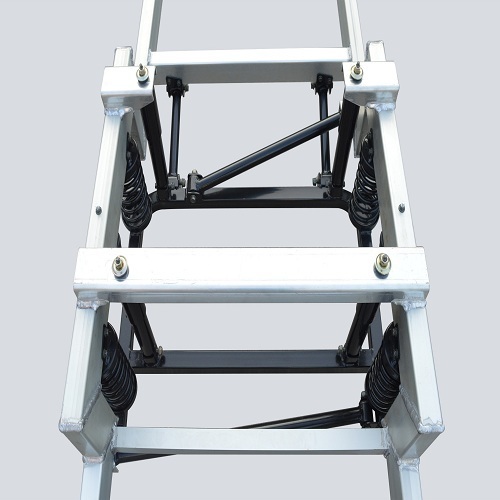 It will shift to high speed ratio when climbing slopes in order to increase the torque and decrease the electric current, and then will automatically shift to low speed ratio upon starting the cart in order to increase the cart speed. 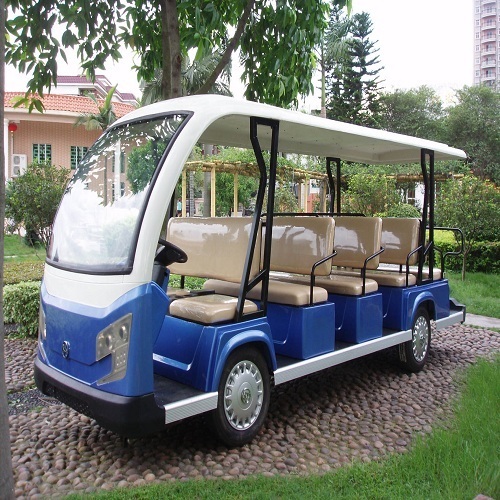 It offers large horsepower though the power is small, and thus it meets the requirements on speed and also offers sufficient uphill capacity and prolongs the endurance mileage of the cart. 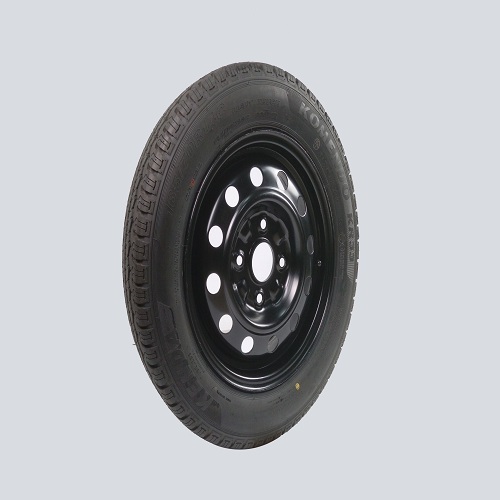 Increasing vehicle's passing capacity under bad road conditions such as mud etc, even one of the wheels loses traction and is slipping, the vehicle can still escape from being stuck. Maintenance-free battery needs no maintenance. 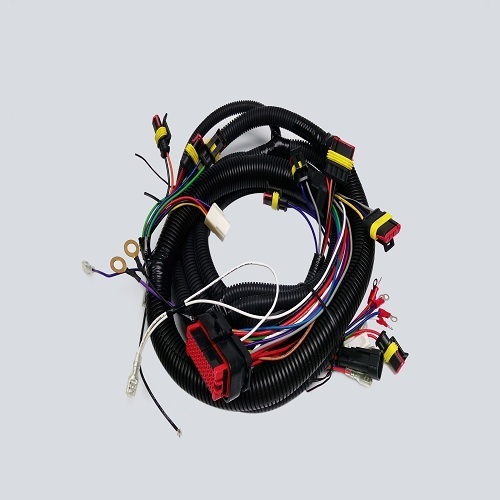 Effective water-proof and dust-prevention performance, ensure the continuous regular running of electrical apparatus elements. Multi-function combination instrument offers complete functions and clear vision. 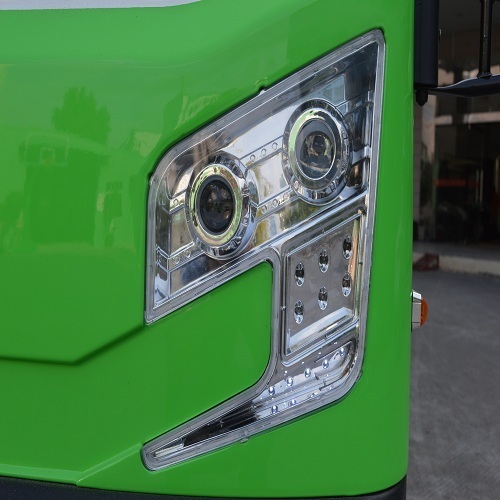 LED turn light, LED driving lights, more power-saving. 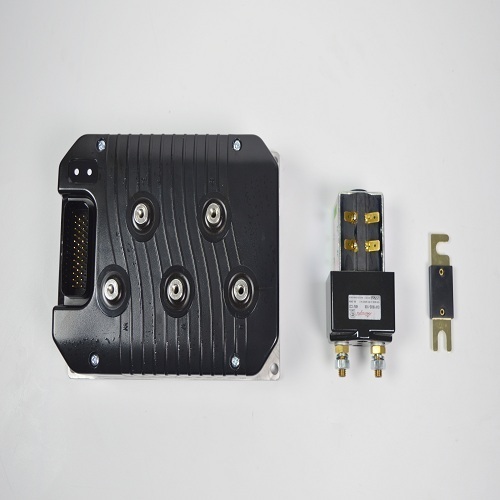 Electricall system is installed with water-proof connector assembly and Chinese-standard 41-52 core tinned wire. 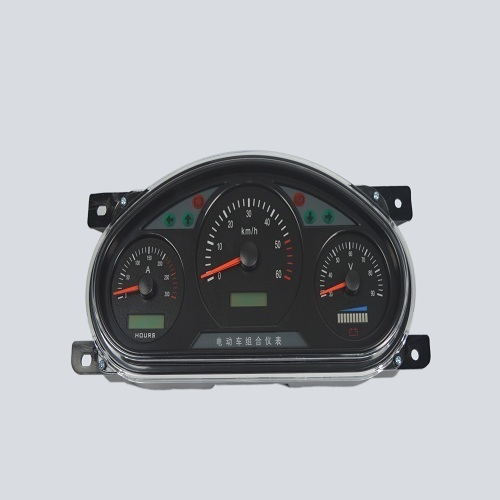 Good thermal stability, wear-resisting and electrical insulation property, and other features like strong-acid resistance, corrosion resistance, fire resistance and non-combustible, high oxygen index, non-aging and fast transmission speed, etc. 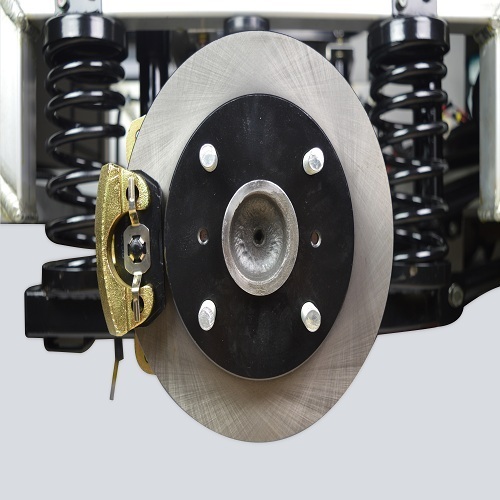 Hydraulic dual-pipeline four-wheel disc brake system, safe and durable with steady and smooth brake, easy to be maintained. 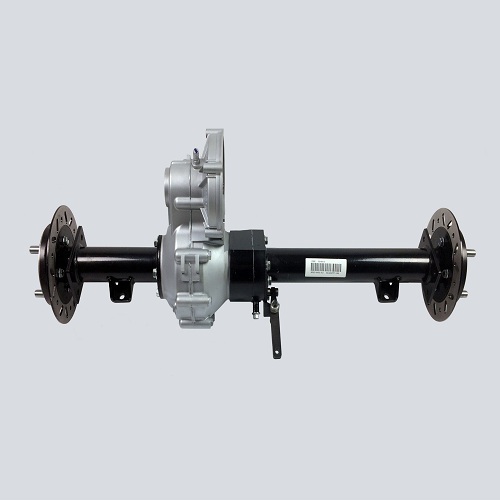 The bearing pedestal is adopted with tapered roller bearings with high bearing capacity and is more durable. 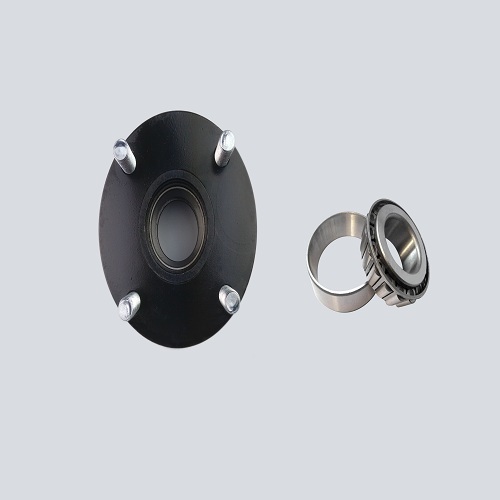 The stability of the whole conical bearing is so high that it can still offers longer service life under the situation of lacking maintenance. 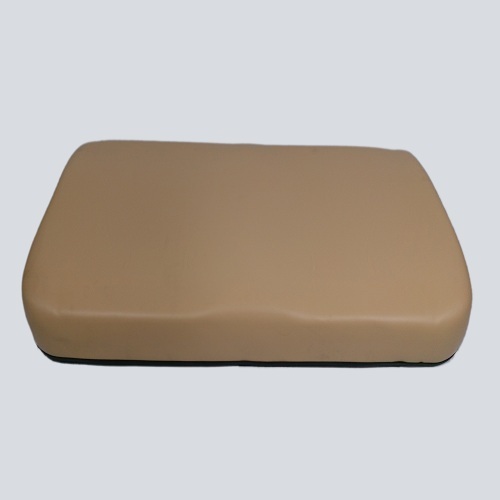 Artificial leather that is water-proof, ultraviolet-proof and scratch resistant, and has function like corrosion resistance; inside the cushion the material is high-elasticity cotton. 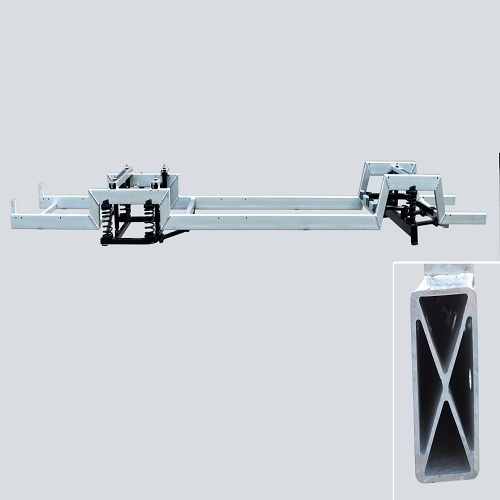 The entire cart is made of PP engineering plastics, which offers strong corrosion resistance, better shock resistance and is more environmentally friendly. Standardized specifications, good interchangeability. Coated with Dupontpaint, lustrous colour and is non-discolouring. 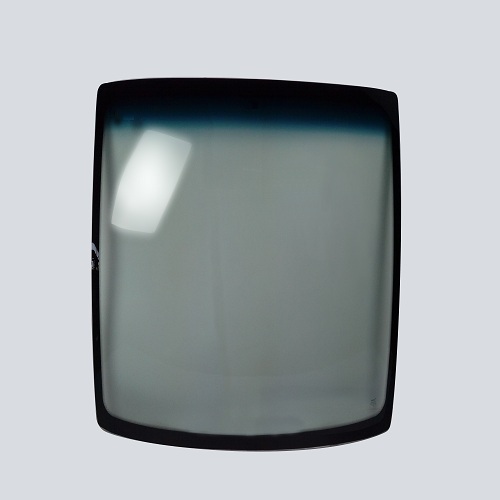 Automobile-grade front windshield glass, AS1 qualified. Full auto efficient impulse type vehicle-mounted charger. 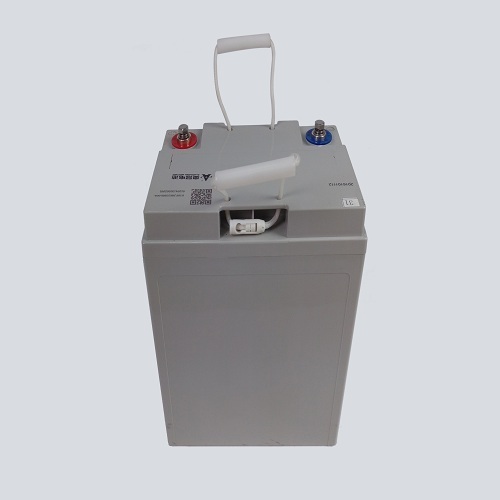 The charger is carried on the cart and it has auto-winding device. Easy and quick charging. 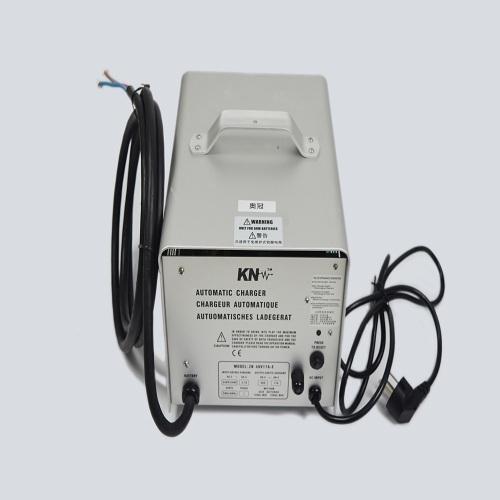 Full auto transformer type charging generator, stable and reliable. 165/70R14 tyres, 10 ply rating strength.